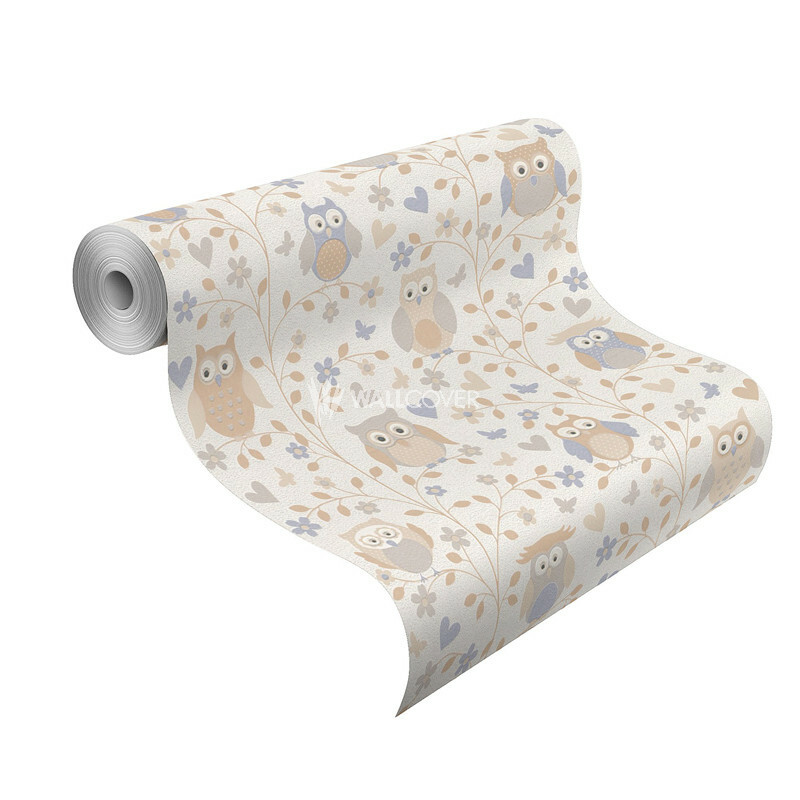 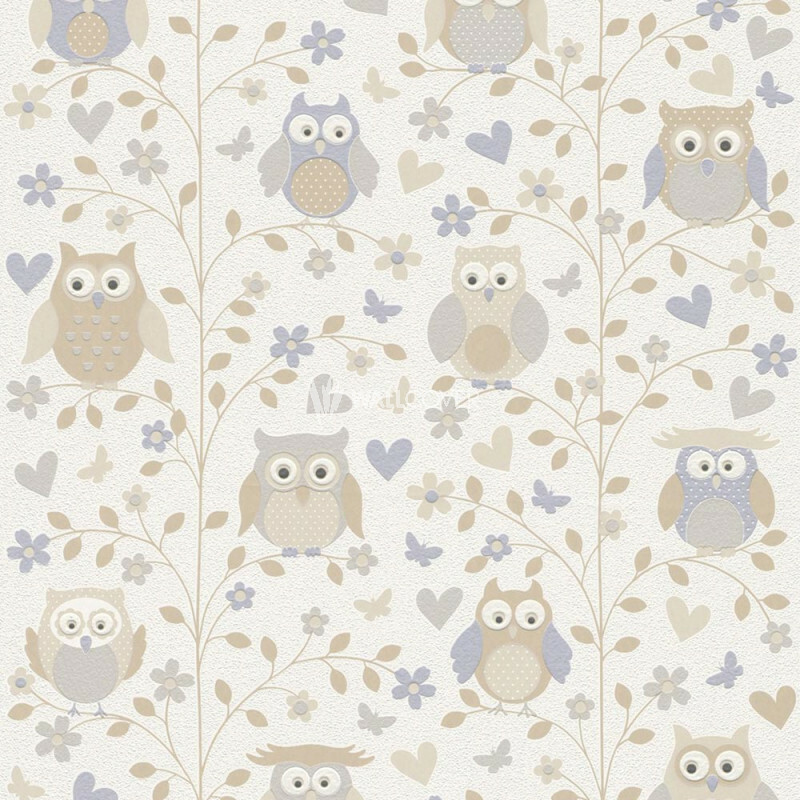 The collection „Kids & Teens 2016“ by Rasch presents paper und non-woven wallpapers for everyone. 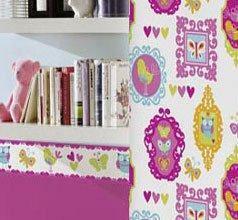 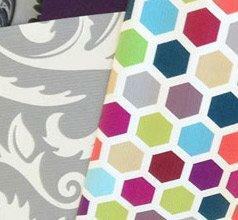 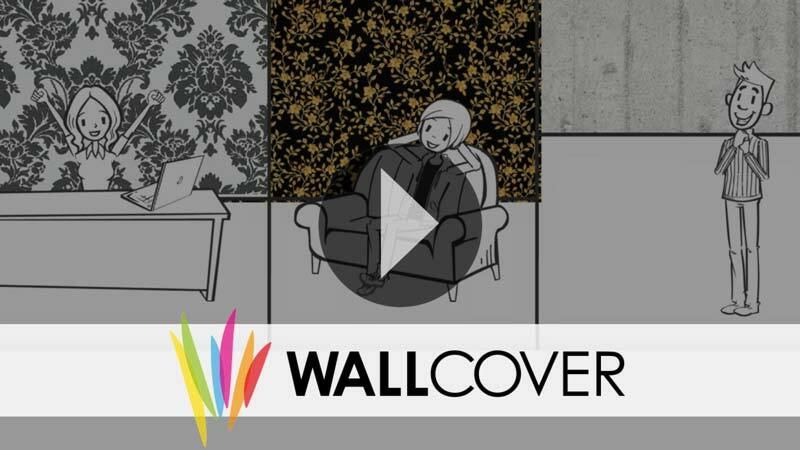 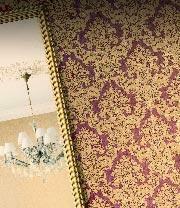 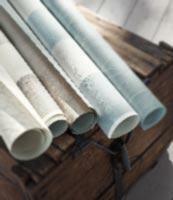 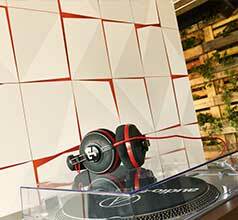 For little furnishing experts as well as demanding teenagers – Everyone can find a suitable wallpaper! 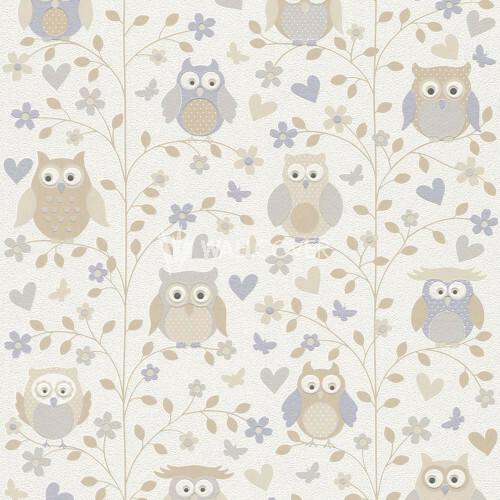 Several colourful patterns and designs like wood or stone imitation, letters or football patterns - with this wallpapers you can make your room beautiful.